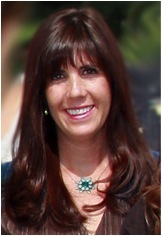 Kristin Kane MA, LMFT, ATR-BC. Licensed Marriage and Family Therapist, Board Certified Registered Art Therapist and ATR Supervisor, Certified Adaptive Internal Relational Network (AIR) Therapist and EMDR Trained. Kristin’s approach as a therapist is to encourage the process of self-realization through guidance towards self-awareness and self-love. Kristin offers a holistic approach that is collaborative, hopeful and gentle. Kristin provides a supportive environment for self-expression to help return clients to a sense of wellness and health. 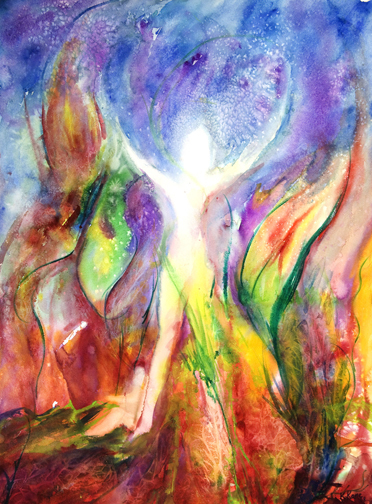 Kristin believes that through embracing creativity through art making, client’s can find relief from emotional pain, gain self-understanding and insight, and heal from trauma. Kristin helps others empower themselves to heal through compassionate presence. Kristin graduated from Adler Graduate School with a dual master’s in Art Therapy and Adlerian Psychotherapy in December of 2013. Kristin is currently a Licensed Marriage and Family therapy (LMFT), and a registered Art Therapist (ATR).